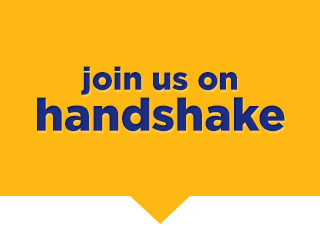 As a Rollins College student or alumni, you have access to the Career Studio and to our Handshake portal, where you can review resources, schedule an appointment, and find more information designed to help our students and alumni develop and enhance networking skills to best help them market themselves in their career field. Introducing our New Career Studio! Come drop by and check out the new Rollins CCLP Career Studio, your one-stop shop for drop-ins help with resumes, cover letters, LinkedIn, internship and job searching, and more, all without an appointment! Utilize many other resources available as well! Also view the "Use Our Resources" tab on the left side, to view our extensive list of resources including information on network building, LinkedIn networking strategies, resumes, cover letters, LinkedIn, opportunity searching, market your experience guides, and much more!